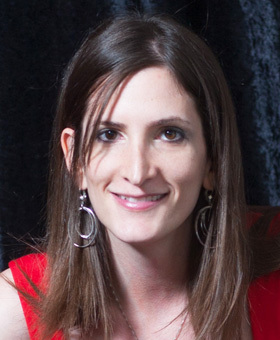 Dr. Hadar was born and raised in Los Angeles, but received a dual bachelor’s degree in Biological Sciences and Cultural & Social Anthropology from Stanford University in Palo Alto, California. She remained in Northern California to attend UC Davis School of Veterinary Medicine, from which she obtained a Doctor of Veterinary Medicine degree in 2006. Following this achievement, she completed a rotating internship in Small Animal Internal Medicine, Oncology, Surgery, Cardiology, Radiology and Dermatology at Bay Area Veterinary Specialists in Northern California. Returning to Southern California to practice emergency medicine in a busy 24-hour specialty and referral practice, Dr. Hadar subsequently completed a residency at Los Angeles Veterinary Specialists and became board-certified in Small Animal Internal Medicine. 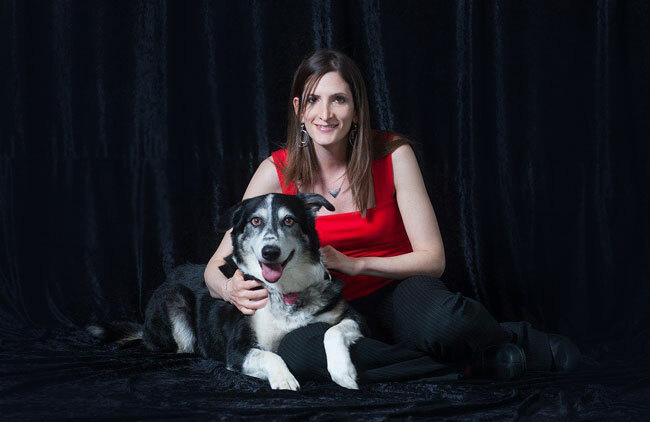 After practicing for several years in West Hollywood, we are fortunate to have her join the ACCESS Specialty Animal Hospital Group as one of our leading Internal Medicine specialists. Dr. Hadar’s professional interests include gastroenterology, immune disorders, and oncology, and is an active member of the American College of Veterinary Internal Medicine and the American Veterinary Medical Association. Click on image to download Dr. Hadar’s Bio.